5 Dangerous Myths About Influencer Marketing - Busted! The popularity of influencer marketing has made the field ripe for opportunists to capitalize. That’s what happens when new trends emerge into mainstream marketing: advice and experts start popping up everywhere. Some of that advice is good, some is suspect and plenty is just pure mythology. 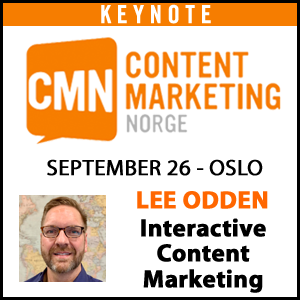 Like a dragon – just as mythical but also potentially dangerous to your marketing. 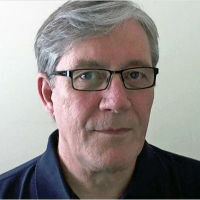 Fantastic tales of fame and success ala the latest marketing tactic du jour rarely lead marketers to business success. 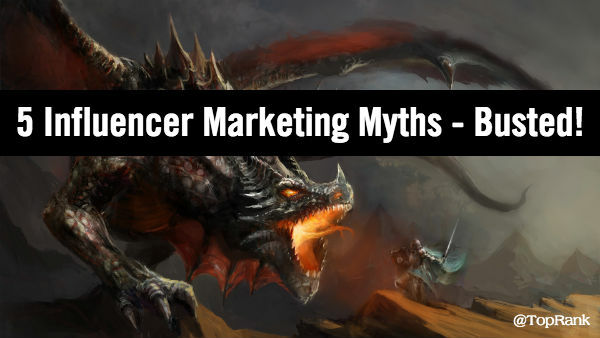 Realizing the potential negative effects of alluring speculation and misinformation to marketers, I decided to take the pulse of our community on what the most common and dangerous myths about influencer marketing are. Below are 5 of the biggest myths that emerged from my informal poll. I also included insights from established marketing industry leaders and experts – most from the UK. Why the UK? Well, that’s because this is all part of a presentation I gave today at the Digital Marketing World Forum in London along with Nicolas Chabot of Traackr. That’s right, I co-created my presentation (and this post) on influencer marketing with influencers. 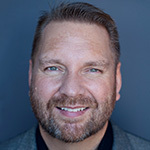 Along with the expert insights, you will also find my perspective, earned after many years of studying, experimenting with and implementing influencer marketing projects and programs for brands big and small. Together, we are the influencer marketing myth dragon slayers. 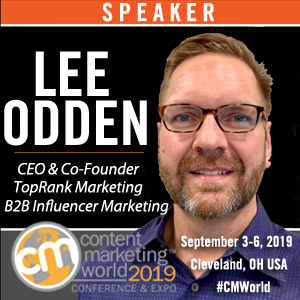 My take: A core expectation of working with influencers is for the brand to reach new audiences and therefore, one of the temptations of qualifying which influencers to work with has often focused on the convenient metric of popularity. While audience and reach are very important, it’s what people do once you’ve reached them that pays the bills. What good is being promoted to a Twitter audience of a million followers if no one clicks the link, shares the tweet or is otherwise affected? My take: It is true there is an organic and a paid approach to working with influencers just like anything else from search to social to content. The myth here is that you always need to pay influencers and that just isn’t true. My observation is that it’s far more common for consumer brands to pay content “Creators” to whip up YouTube videos, Snapchats, Instagrams, etc and promote to their audiences. And it works! Just this morning my son said he chose a DiGiorno pizza because when confronted with the freezer of choices at the grocery store, he rememberd the gamers that made videos that included DiGiorno’s. 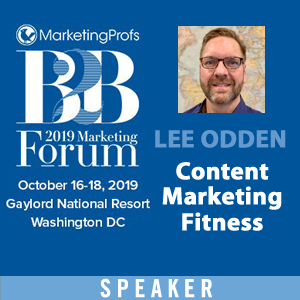 For B2B marketing where there are many opportunities to create content across the sales experience, it’s common to collaborate with influencers and co-create without direct compensation, although that certainly happens. Paying influencers comes down to what they’re doing for you. When you pay someone that has talent AND and audience to promote to, it makes sense to pay them. When you identify a brand fan or advocate and invite them to co-create content around things they already care about, that’s more of a collaboration. It’s possible to do both in the same program and to be honest, it’s helpful to have people who are experienced with this sort of thing to plan and implement properly. Just don’t throw ridiculous money at influences and expect magic fairy dust to spout out of a unicorn’s a** for you. My take: Here’s a situation you might relate to. An amazing campaign is concepted, created and ready to drop. And it’s suggested that you reach out to some influencers to help you promote. There’s no time to create a relationship in this situation except for the monetary kind. Alternatively, when influencers are included from the start, from planning to creation, they’re invested in the success of the end product. The act of collaborating on the creation of the content facilitates the relationship. By the time the content is ready to promote, the influencer is ready too. Every influencer campaign we do adds more influencers to our influencer talent pool that we can engage with on future projects In fact, over the last 10 projects we’ve added over 150 influencers, many of them executives at brands we’d like to work with. These are relationships born out of collaboration and leading with value for the influencer first – not us selling anything. It sets the stage for a genuine relationship that’s meaningful, not mechanical. My take: It comes down to goals and how you will monitor progress towards those goals as well as achieving them. If your goal is simply to create more broad awareness for your brand, then increase in social network size, social shares and other engagement metrics may be your focus. But if your goals are to inspire business outcomes like leads, sales, and revenue, then you have a different mix of metrics to work with. Our approach to working with influencers almost always involves content and digital content is amazingly measurable. 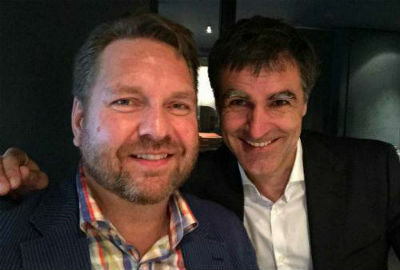 In fact, we use an Attract, Engage, Convert model to make sure influencer content pulls in the intended audience (both from the brand community and the influencer’s community), creates an engaging and relevant experience with the content and inspires them to take action – whether it’s a share, a demo, trial, download, subscription, inquiry or transaction. 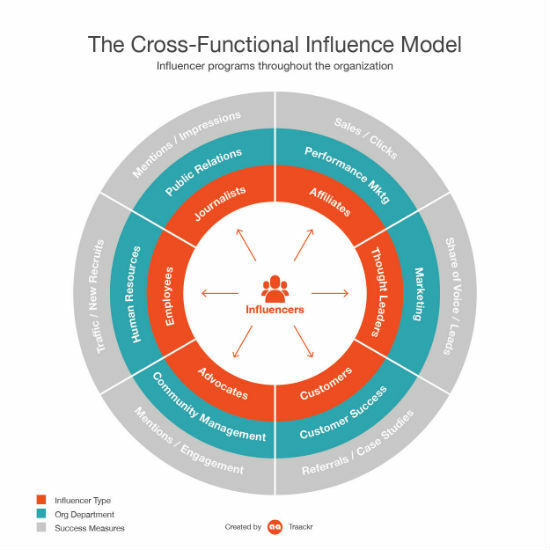 My take: Some still see influencer marketing as a silo within PR and comms or marketing and others see it more holistically as something that could work cross functionally in your organization as depicted in the diagram below from Traackr. While I happen to agree that influencer marketing programs can actually be both, the myth that influencer marketing replaces other marketing is based in fear. Approaching marketing strategically, with empathy to the customer experience and with an understanding of what influences inspire action amongst your community, it would be foolish not to incorporate influencer engagement at strategic planning stages for marketing. Being more strategic about influencer marketing isn’t a myth or something to be feared. It’s what smart companies are doing to scale quality content and relationships where it matters most. 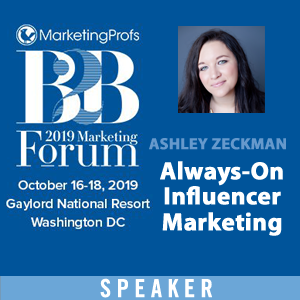 Beyond these 5 “dangerous” influencer marketing myths are 20+ more from members of our community as well as from the team at TopRank Marketing. Consider these “myths” as you evaluate or revise your approach to a successful influencer marketing strategy. That influence can be measured by the number of connects / follows / likes. Do you agree that these are major issues and myths when it comes to influencer marketing? What would you add? If you’ve started an influencer program or are about to and want to improve your success rate at engaging influencers, be sure to check out this ebook: How to Fail and Win at Influencer Engagement or you can check out our influencer marketing consulting services at TopRank Marketing.